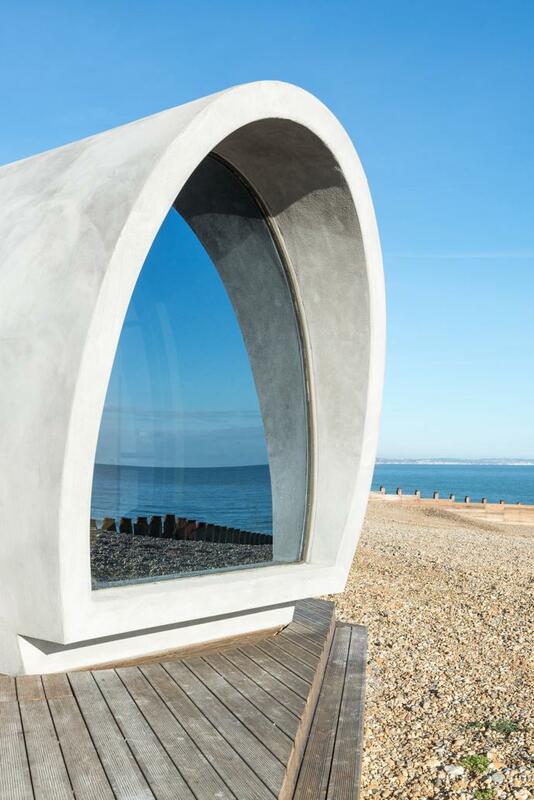 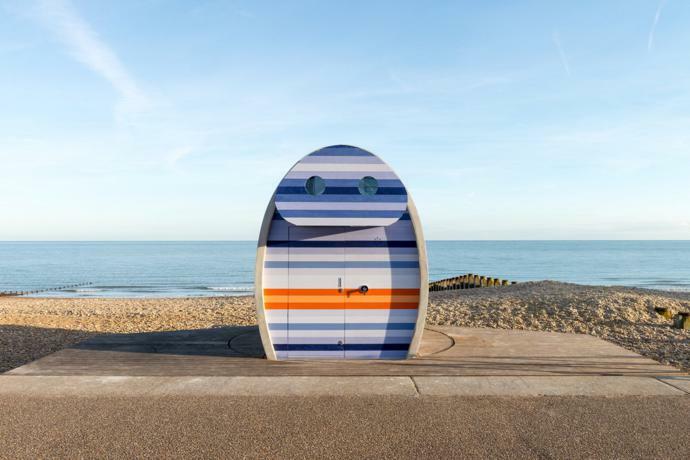 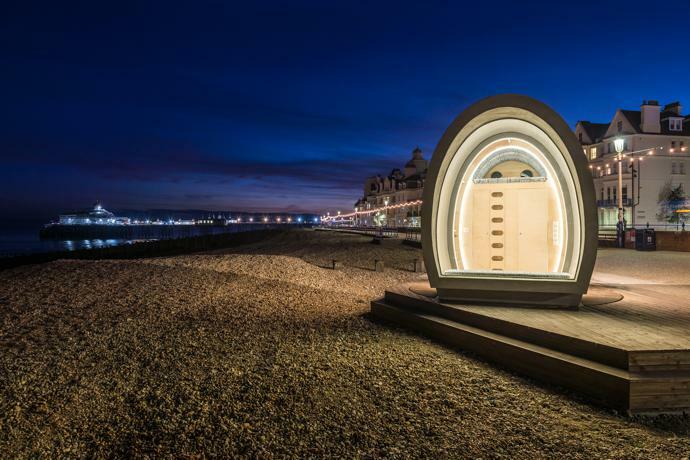 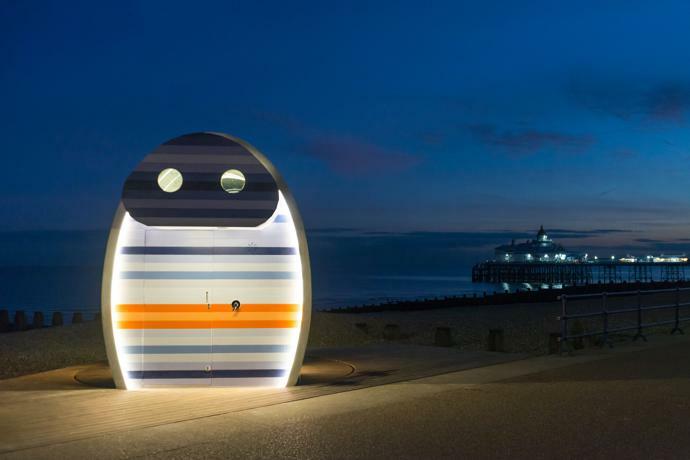 Architecture and design practice JaK Studio has completed a rotating beach hut on the coast of Eastbourne in the UK. 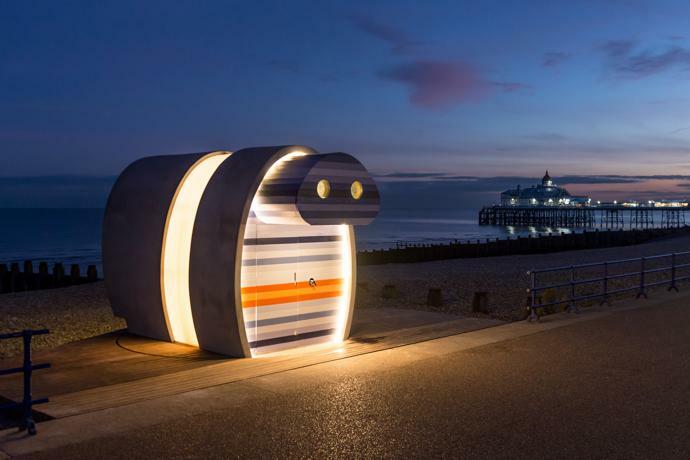 The project, entitled Spy Glass, is inspired by the original beach huts found along the British coast. 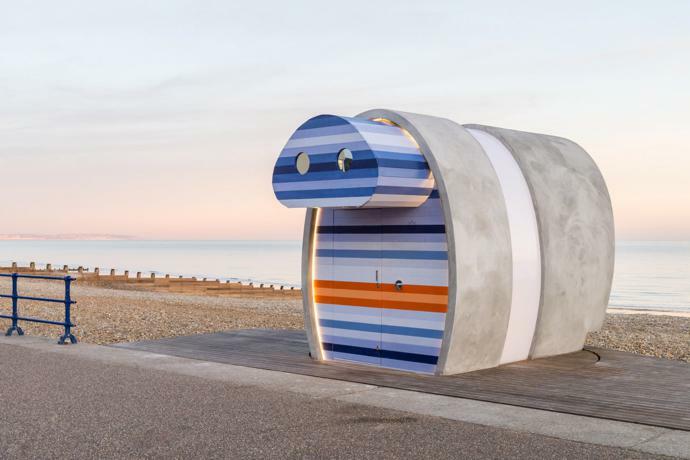 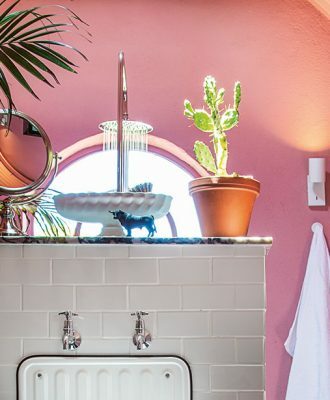 “We wanted to pay homage to the traditional beach hut whilst creating a modern concept for a design classic,” says Jacob Low, Founding Partner at JaK Studio. 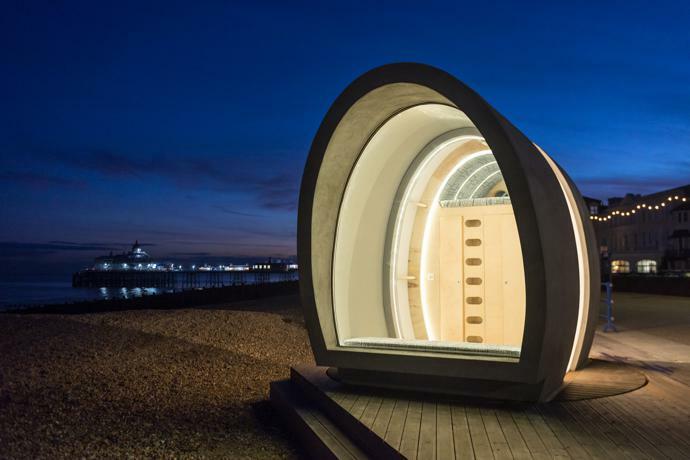 The hut is able to rotate 180 degrees (by remote control), thanks to the fact that it has been built on a turntable. 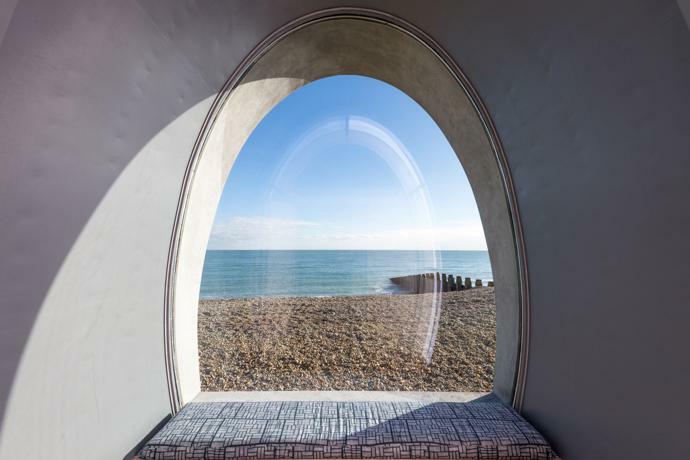 “A big inspiration to our project was the coin slot binoculars, which allow one to gaze out to sea,” he adds. 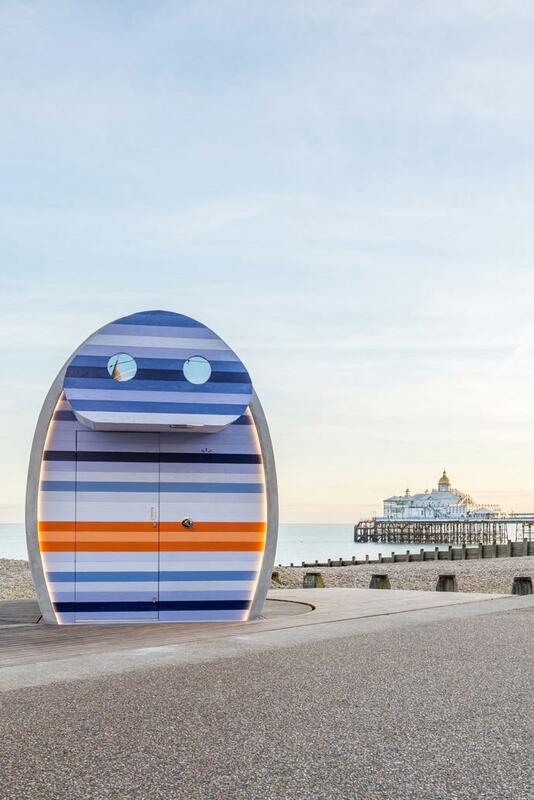 The colourful hut features a large window that looks out onto the beach, with a daybed inside the hut from where you can enjoy the view. 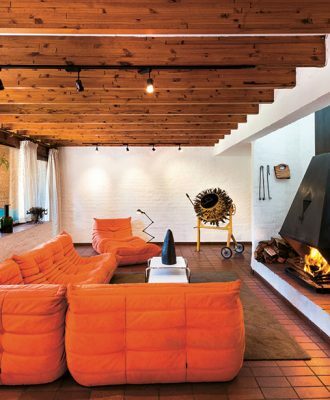 See more projects by JaK Studio, here.